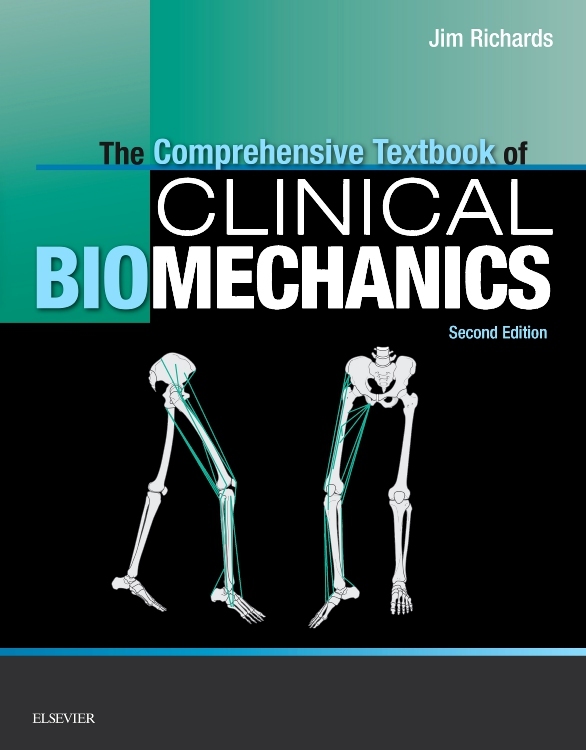 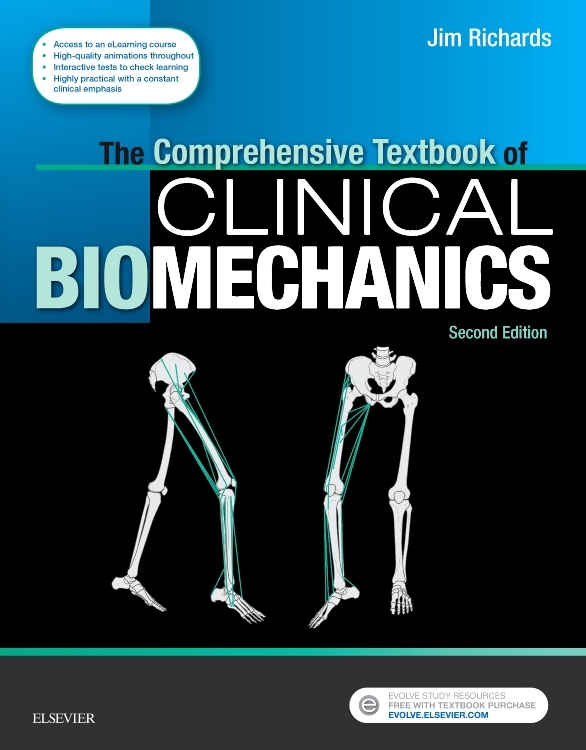 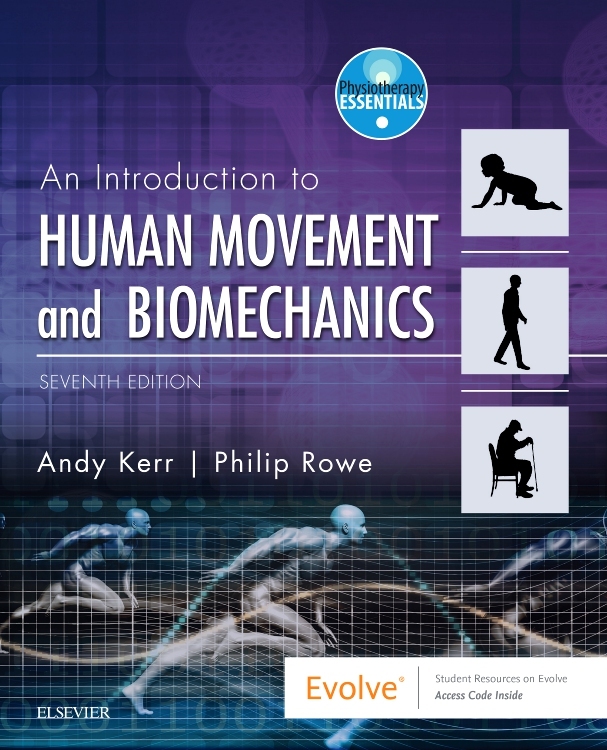 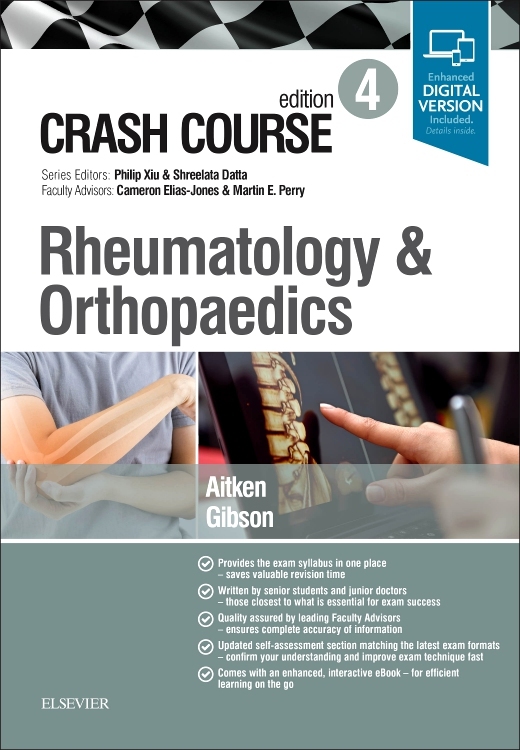 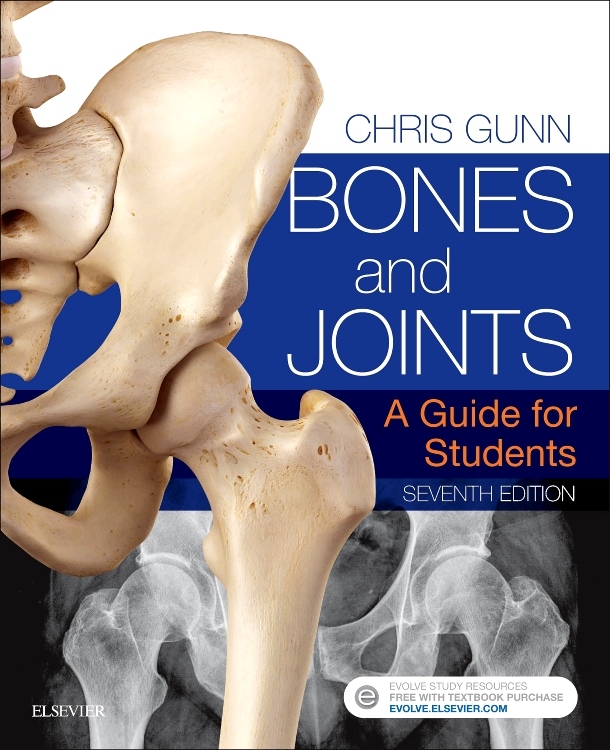 Bridging the gap between undergraduate and postgraduate knowledge and experience, this new full colour resource uses an interdisciplinary approach to help manage chronic conditions ¿ osteoarthritis, Achilles tendinopathy, gout, rheumatic diseases, forefoot/rearfoot entities, stress fractures/reactions, cerebral palsy ¿ in the lower limb and foot. 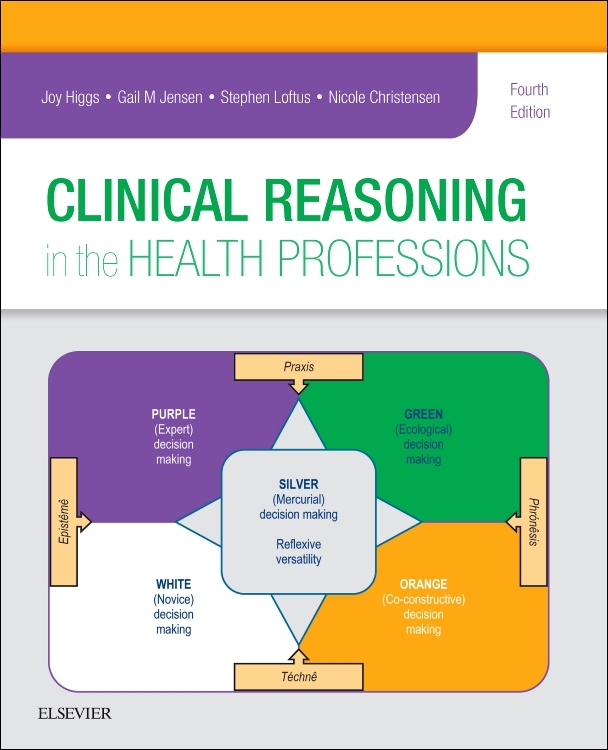 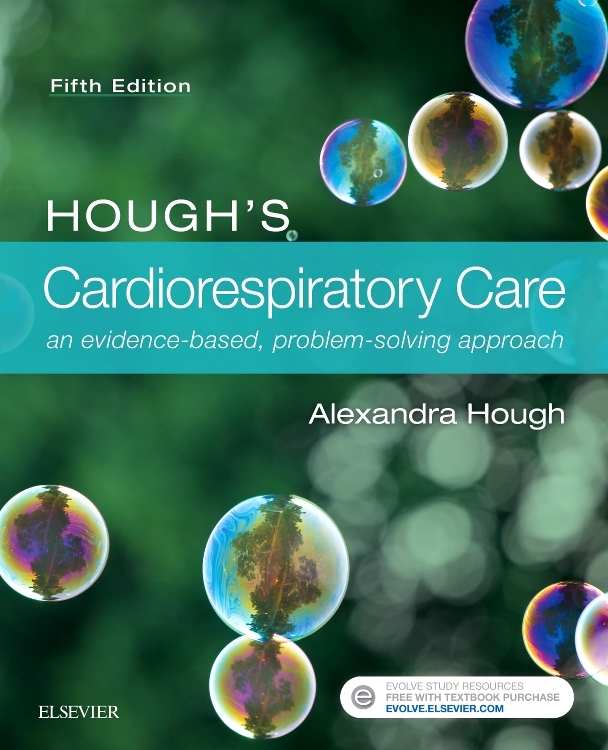 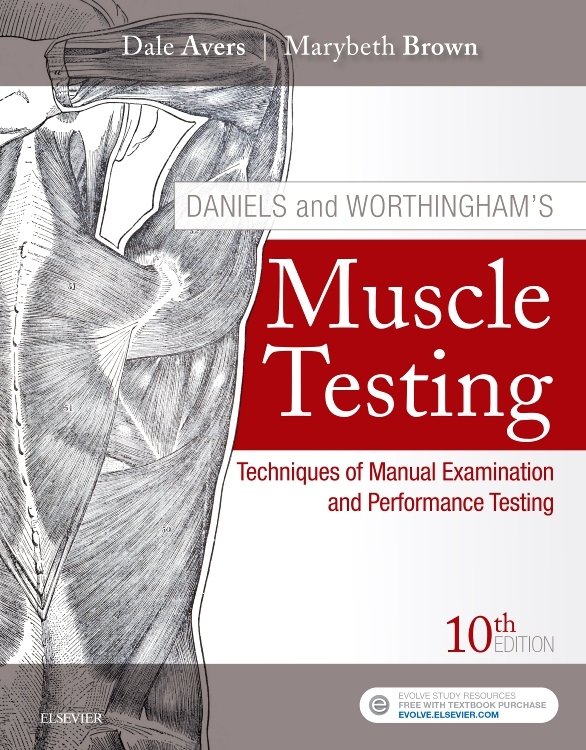 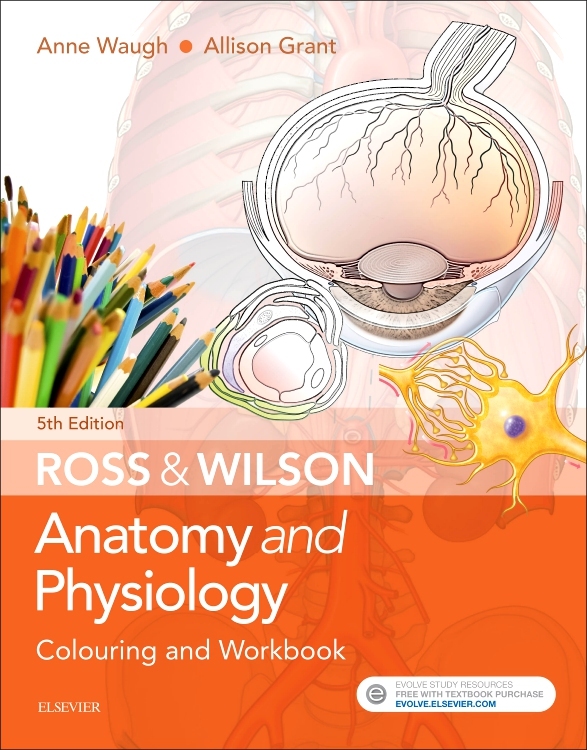 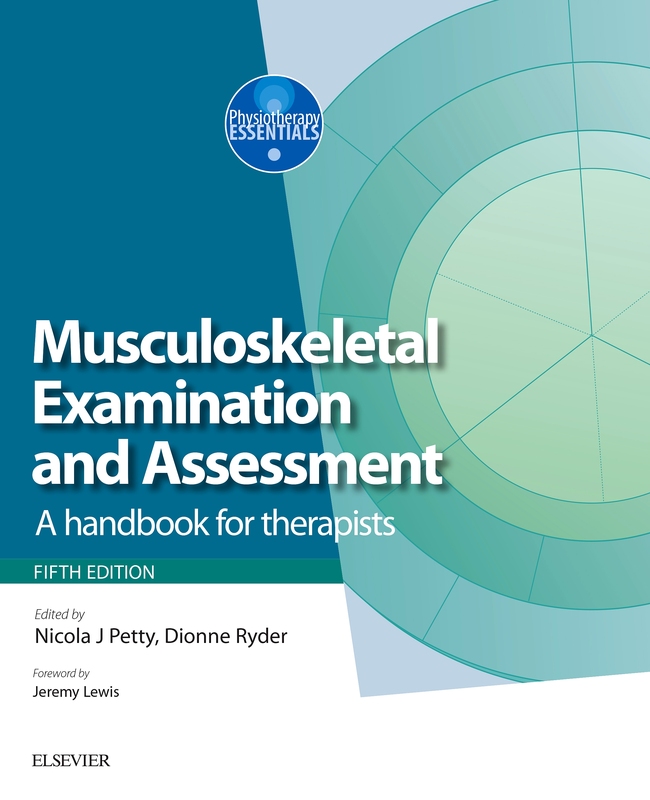 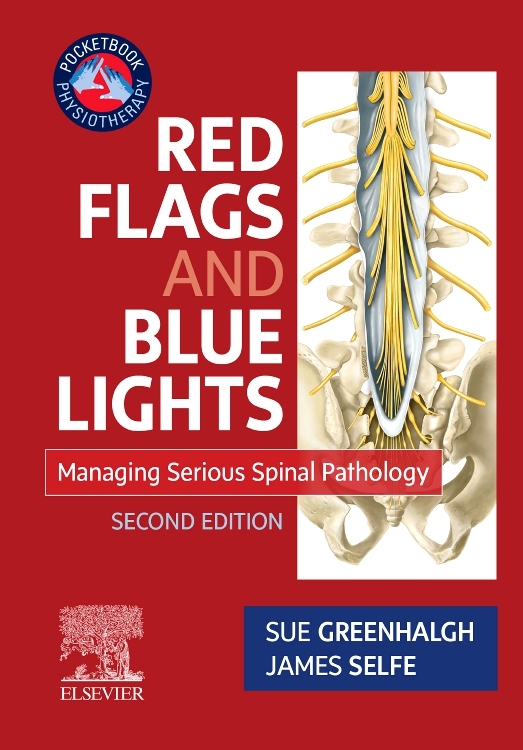 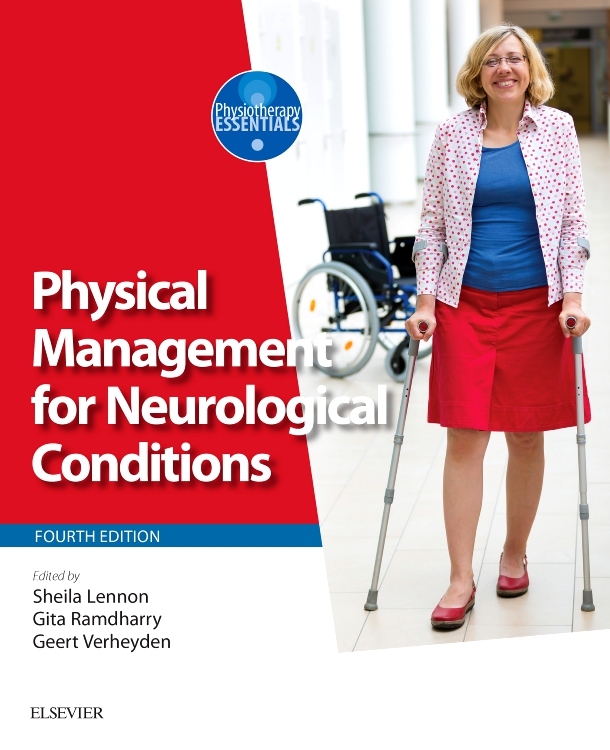 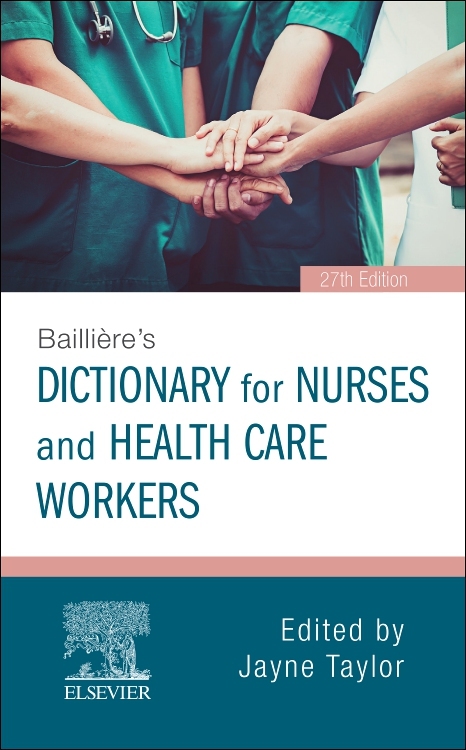 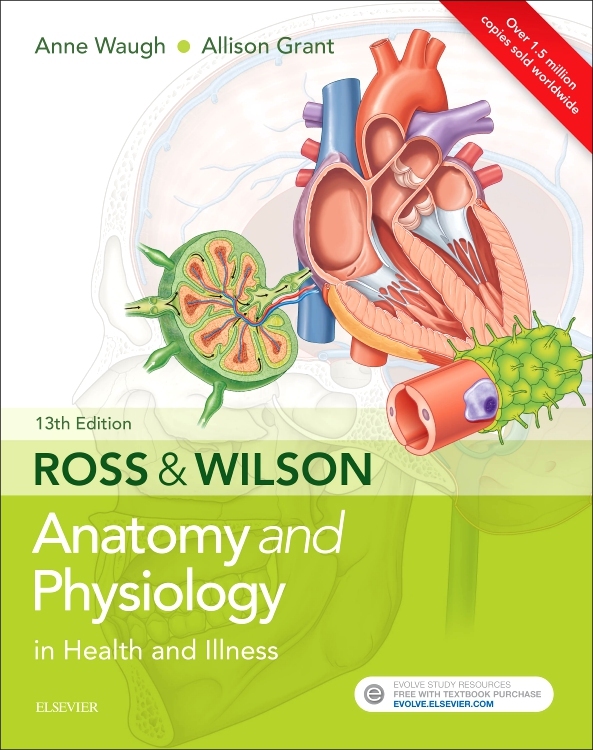 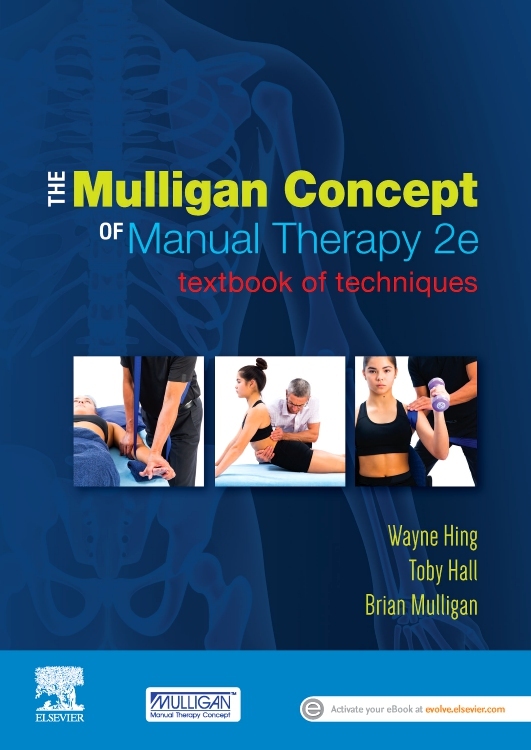 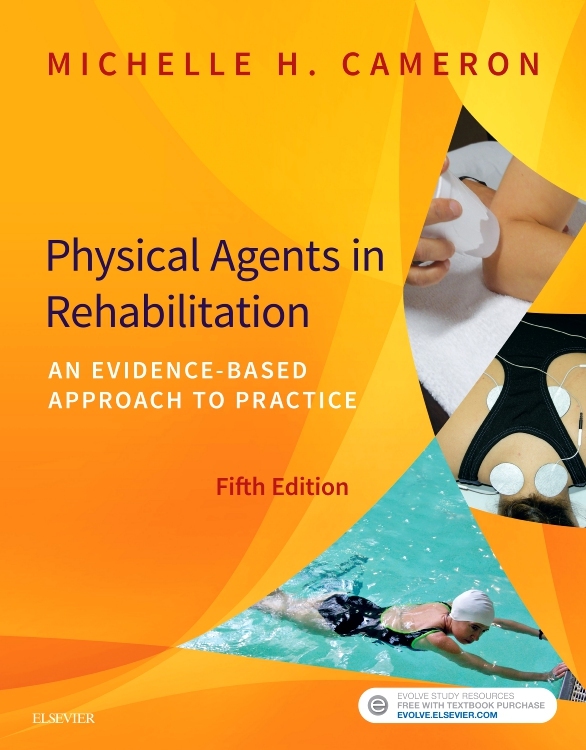 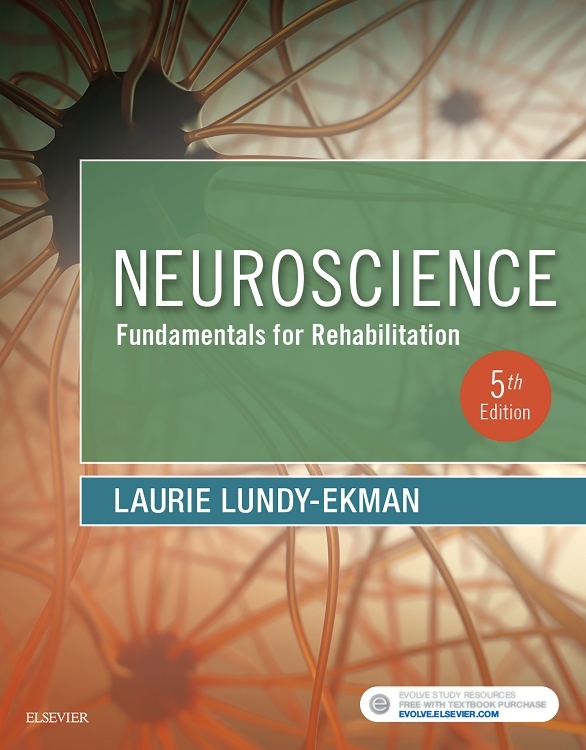 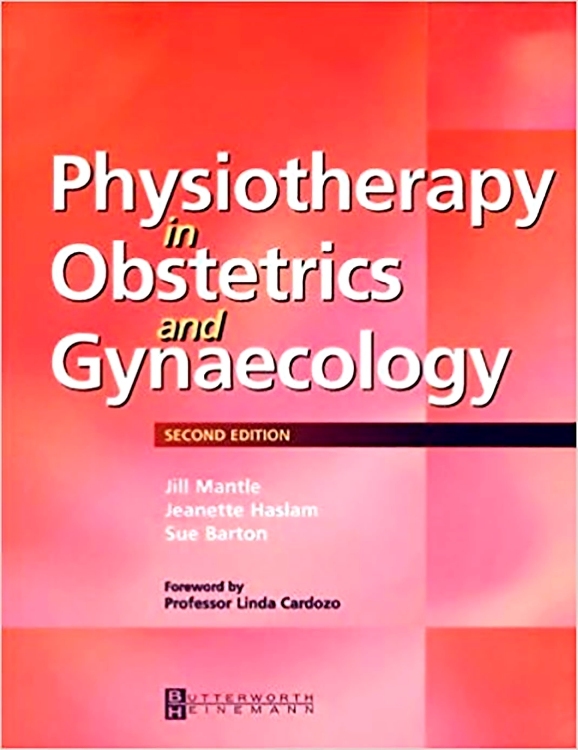 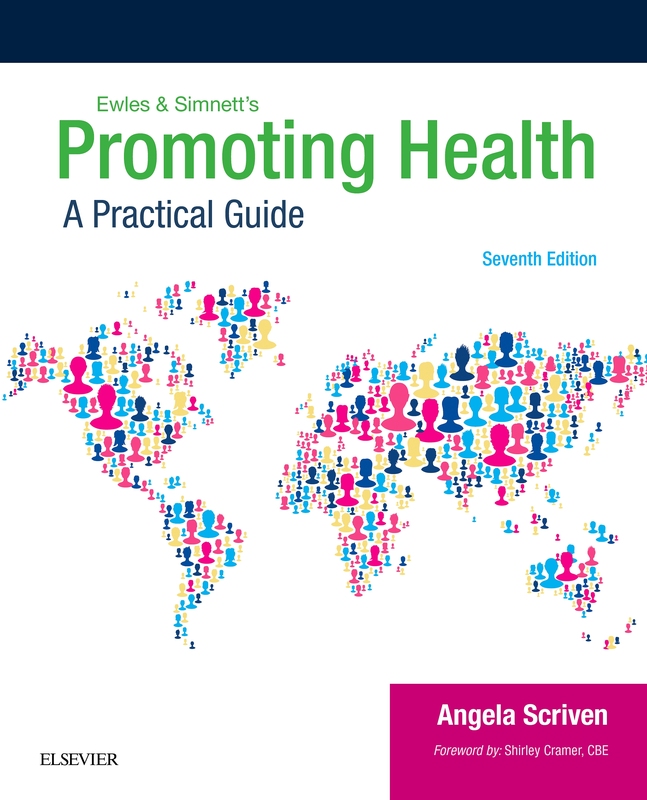 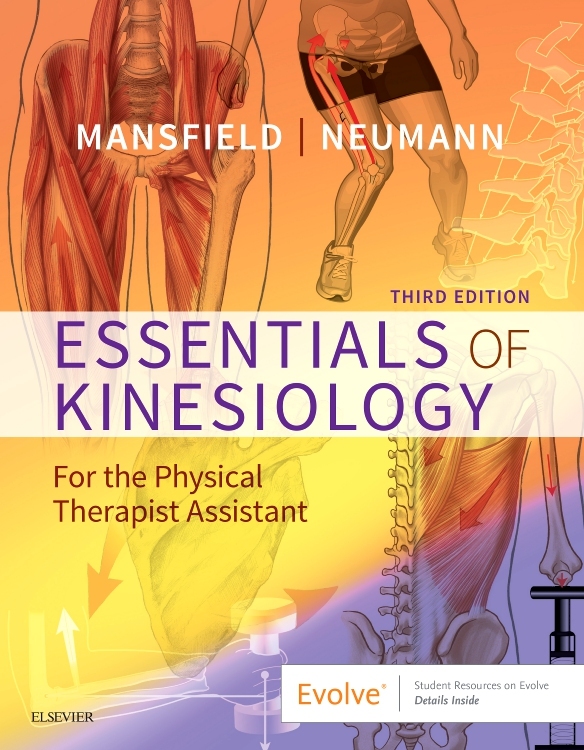 Each chapter includes sections on predisposing factors, diagnosis, impairments, function, quality of life and management strategies while highlighting any complex features of a condition which may present. 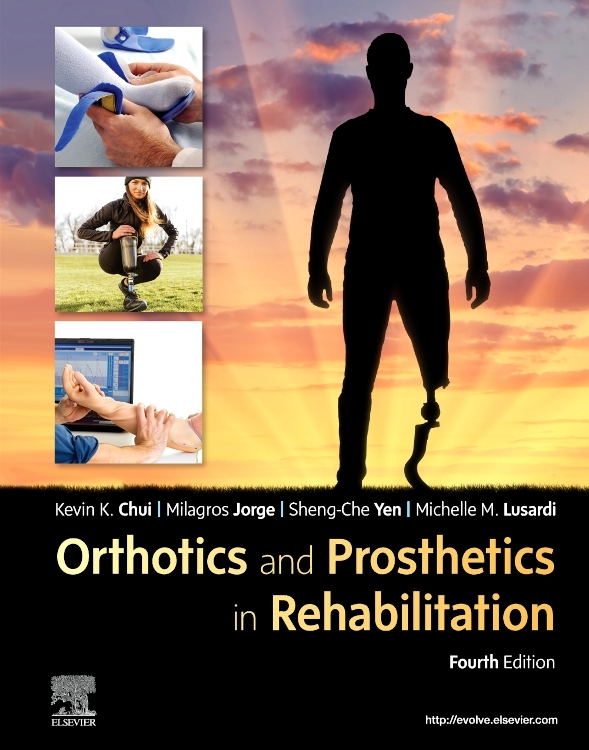 The latest advances are discussed with suggestions for new paths of research ¿ ¿future directions¿. 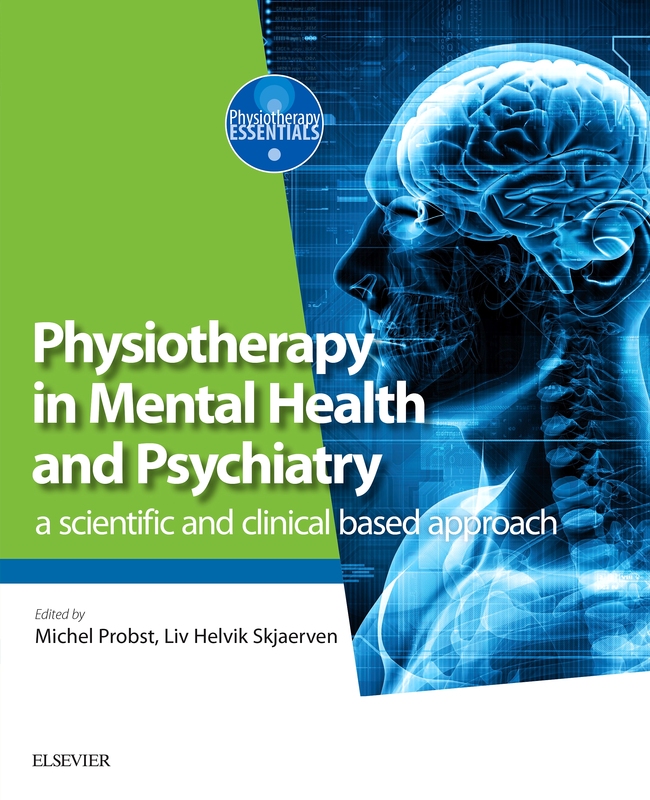 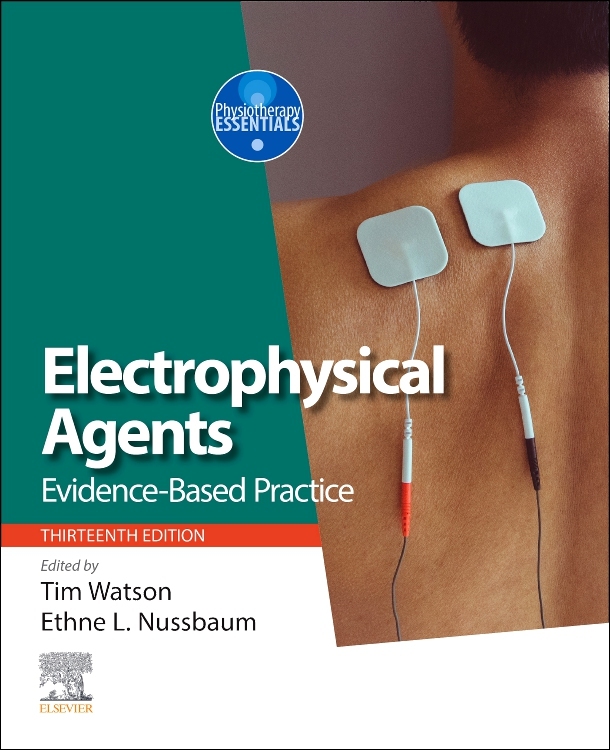 The text is further supported by additional commentaries from internationally renowned researchers who highlight the key elements of the work and provide a supplementary perspective of the particular clinical condition. 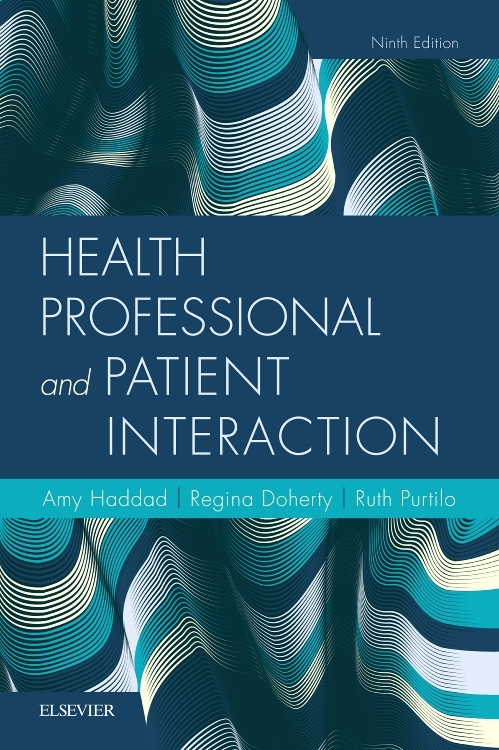 A general view of the patient¿s needs is offered throughout, connecting clinical realities to real-world patient experiences. 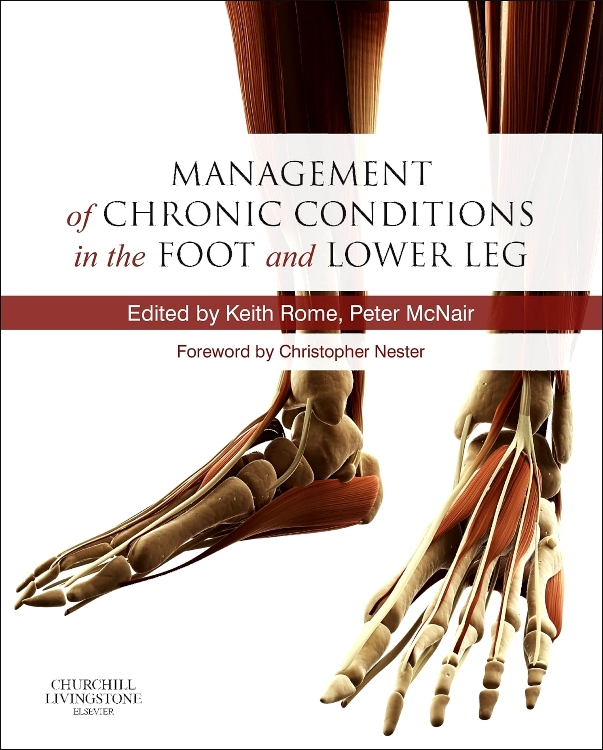 Management of Chronic Conditions in the Foot and Lower Legis a comprehensive, practical tool that can be used to inform daily decision making in practice as well as to support those who build policy and management strategies in the clinical areas covered. 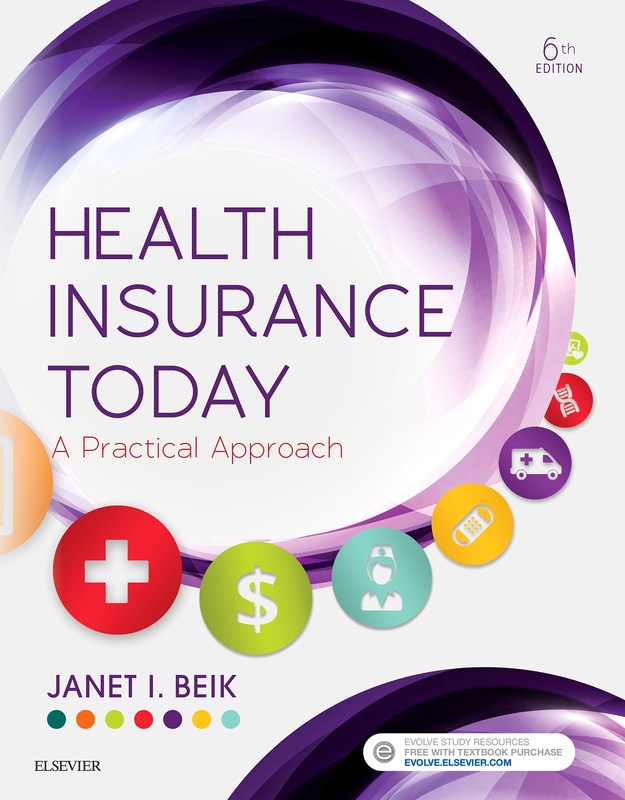 "Written by a stellar line up of experts in their field. 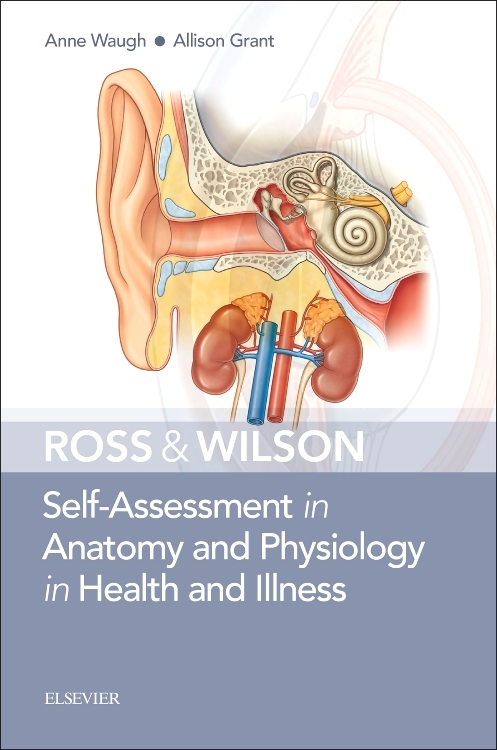 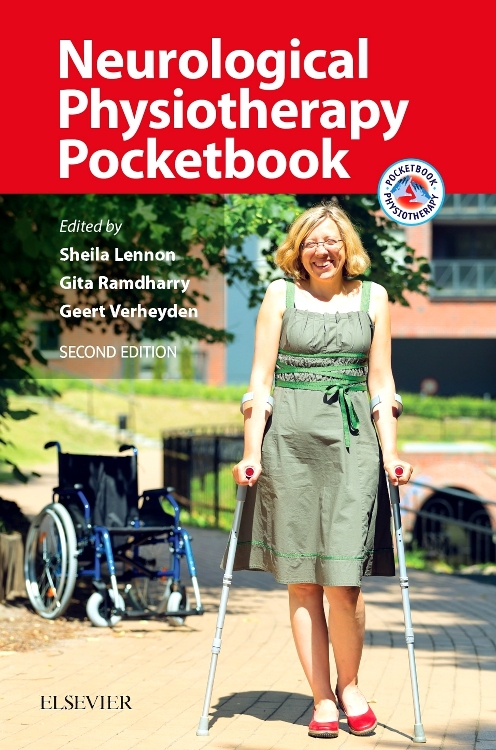 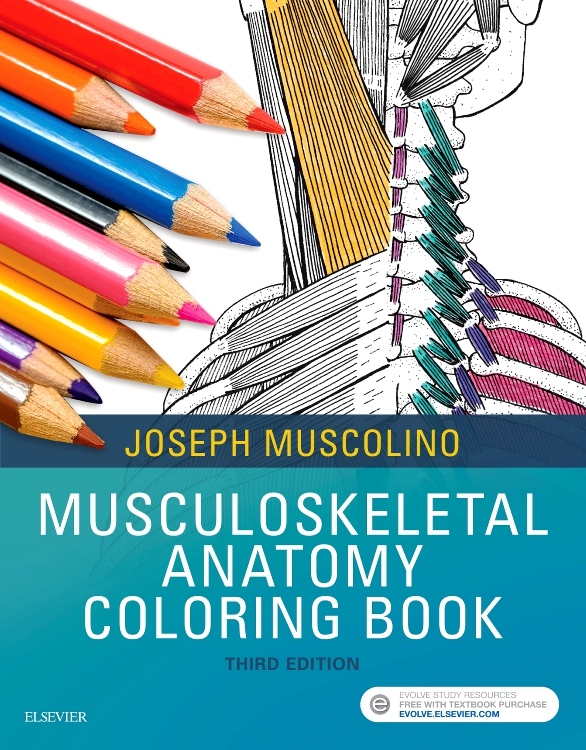 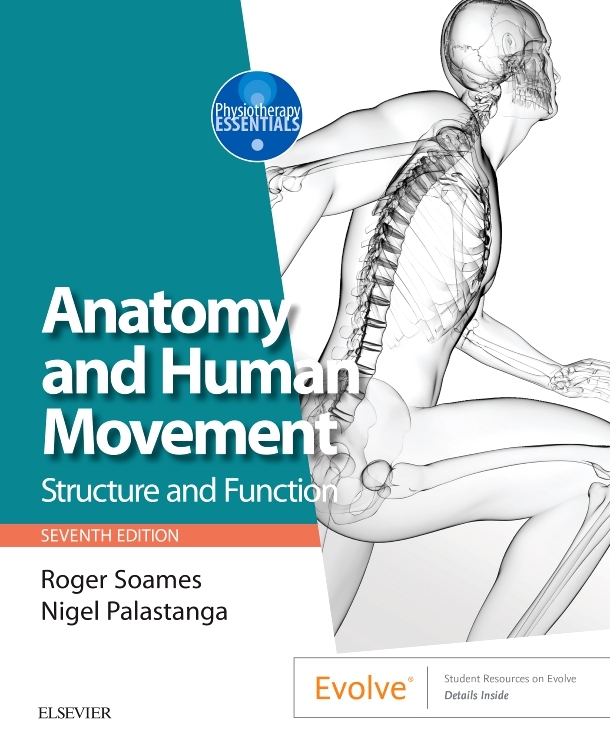 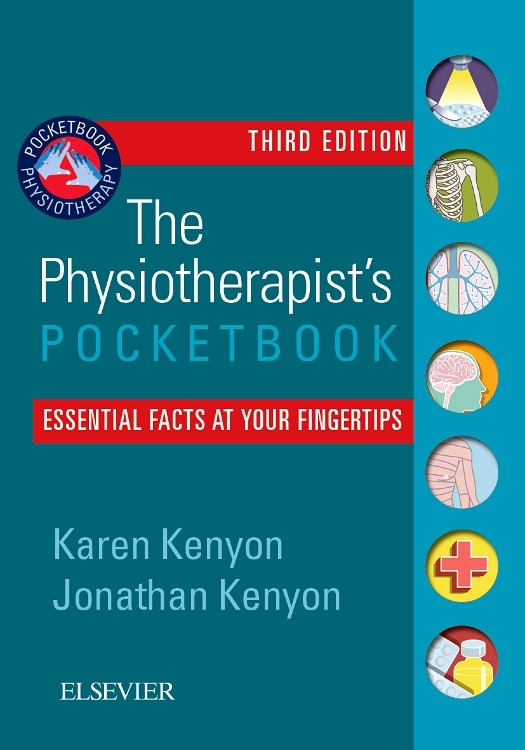 The book takes the reader on a very informative and detailed journey through many foot entities and everything from aetiology, risk factors, imaging, physiotherapy and pharmacology is covered for each."